​Be your own boss working with Gustology! 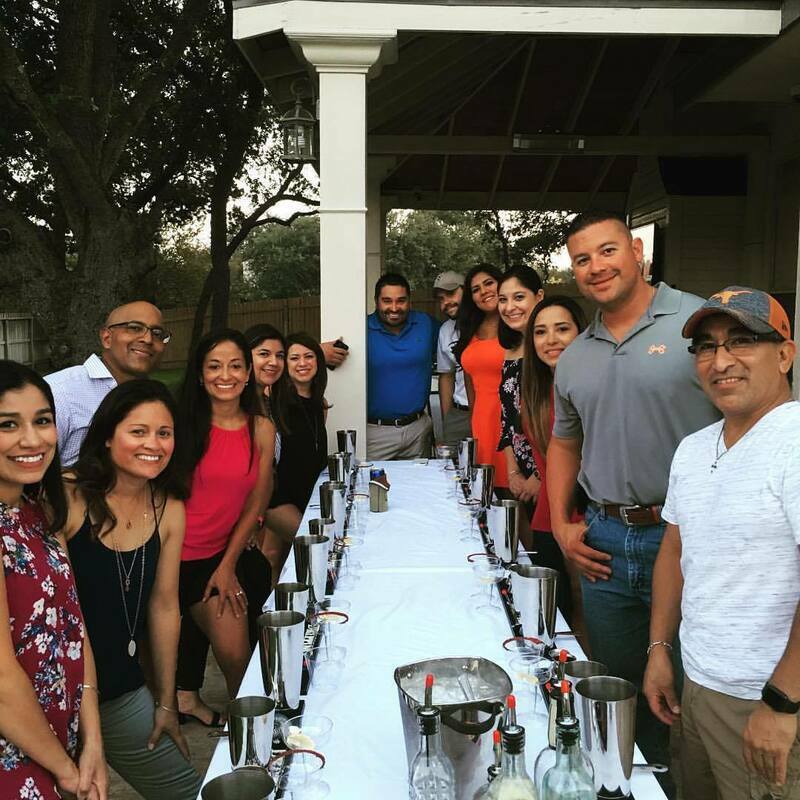 By becoming a Gustologist, you entertain/teach customers in your community about cocktails and wine! 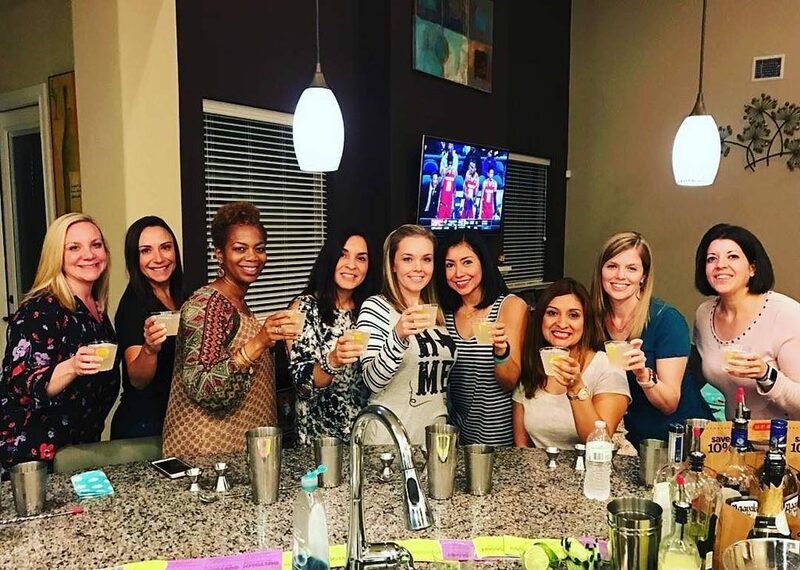 You are the go to person for planning, birthday parties, girl’s night out, and more. As a part of the Gustology family, we are with you every step of the way. We handle all of the payment processing, customer support, website access and more for your business. No bartender or wine knowledge needed, training is included. We’ll send you leads generated by our marketing and sales efforts. Currently we have customers booking private parties 3-5 times a week. Interact with family & friends, while meeting new people. Create your fun life and be independent. You can host private events or open events to the public through online ticket sales. We’ll teach you everything you need to know about cocktails and wine. Create an interactive experience for your guests while they enjoy making cocktails, or learning about wine for fun! Create new friendships and business relationships on your own creative schedule. For cocktails, we include all the reusable materials you will need for a 20 person event shipped to your door, including: shakers, jiggers, bar spoons, bar mats, strainers, pouring spouts, ice bucket, bar key, and carrier. Includes our training program of 3 on-site training and unlimited e-mail support. Learn bartender skills, wine tutorials, marketing, sales and more. A dedicated team member at Gustology that will assist you every step of the way. Access to our website that helps you manage ticket sales, order product, market your events and more! For cocktails, everything you need to launch your business for just $799. This low cost can be made back in your first 2-3 events. For wine, everything you need to launch your business for just $299. This low cost can be made back in your first 1-2 events.